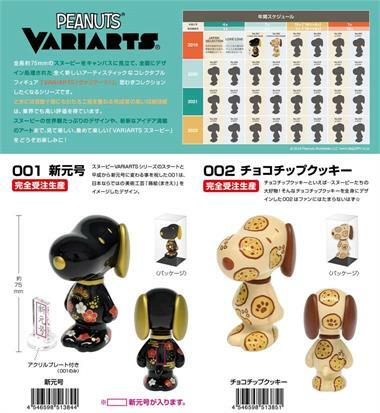 Japanese toy company Eye Up presents an all-new artistic collectible figure series dubbed "Variarts" which features Snoopy of Peanuts fame which measure 75mm (2.95") tall and painted on all sides. 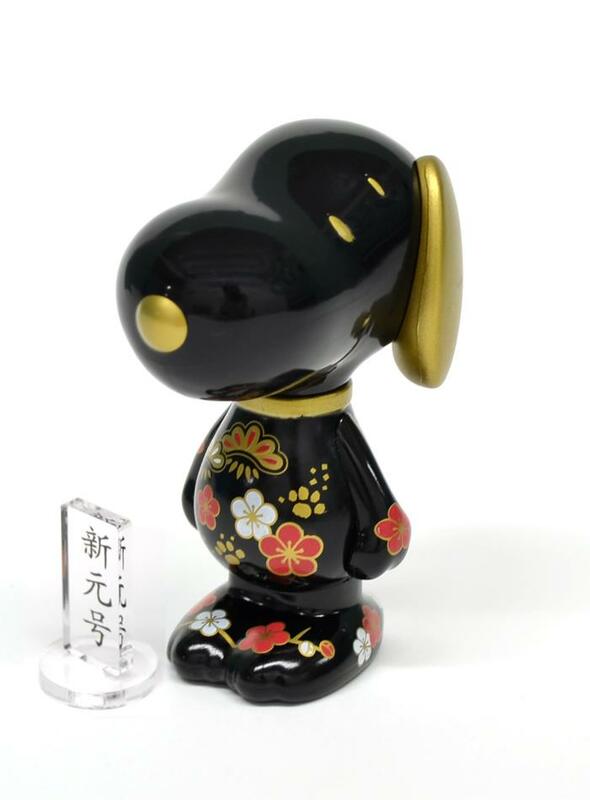 Over the next four years, Eye Up plans on releasing 30 versions of Snoopy in the Peanuts Variarts series. Celebrating the start of the Snoopy VARIARTS series and the transition from Heisei to Heisei, 001 is a New Gen design based on the image of Maki-e, an art craft unique to Japan while 002 features a Chocolate Chip Cookie patina. 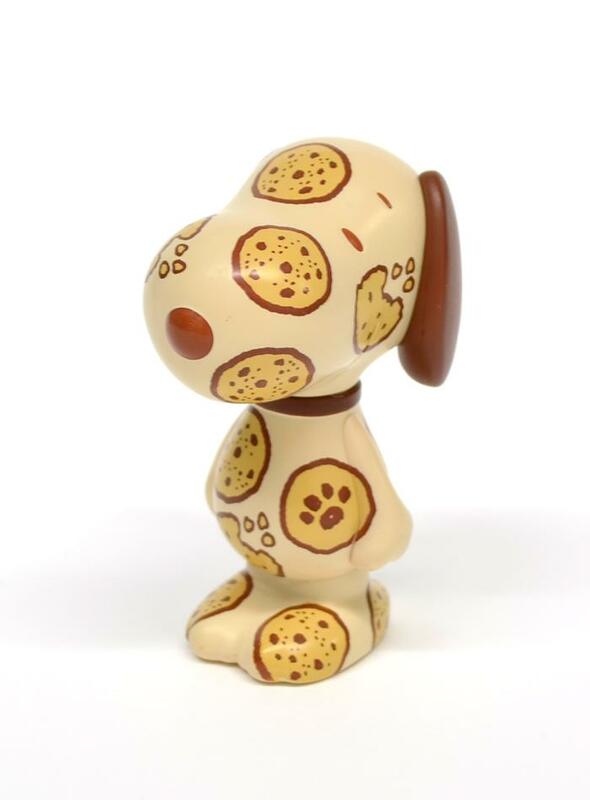 The figures measure 75mm (2.95") and are made of PVC. Preorders are welcome to ship in late July 2019. Please select from 001 or 002 on the dropdown menu.